Denmark is a delightful country with friendly people. 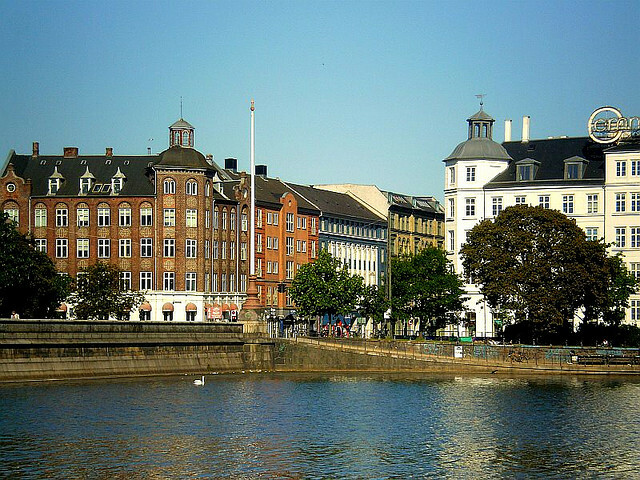 No visit to Denmark is complete without a visit to Copenhagen, the capital. 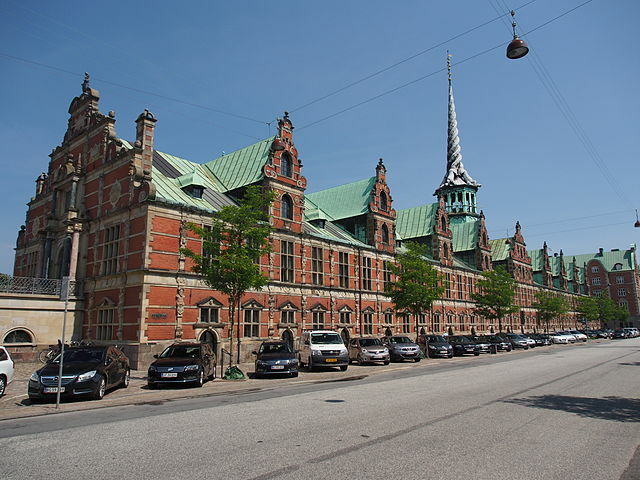 You will be amazed as you visit the Christiansborg Palace and will want to visit the famous Little Mermaid, Tivoli Gardens as well as Hans Christian Andersens home at Odense. Let us inspire you, begin with our vacation planner so we can determine which of our Virtuoso, Europe Travel Advisors are best suited to assist you in planning. We do it all, air, car, accommodations, transfers, to make sure you have fun, get privileged access, luxury amenities, special touches, save you time and prevent mistakes. We’ve been customizing Denmark vacation itineraries for discriminating travelers for more than 20 years. 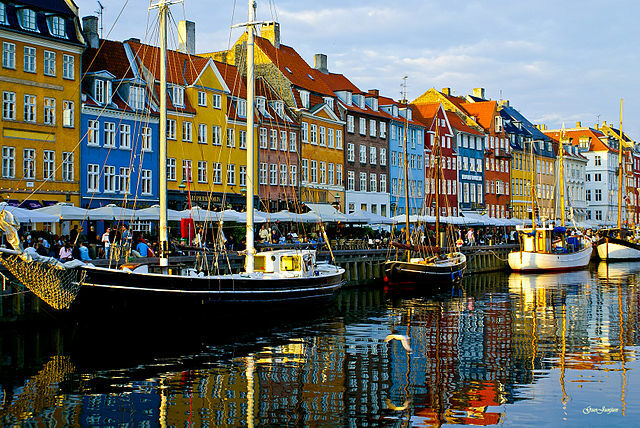 Denmark is a developed industrialized country. 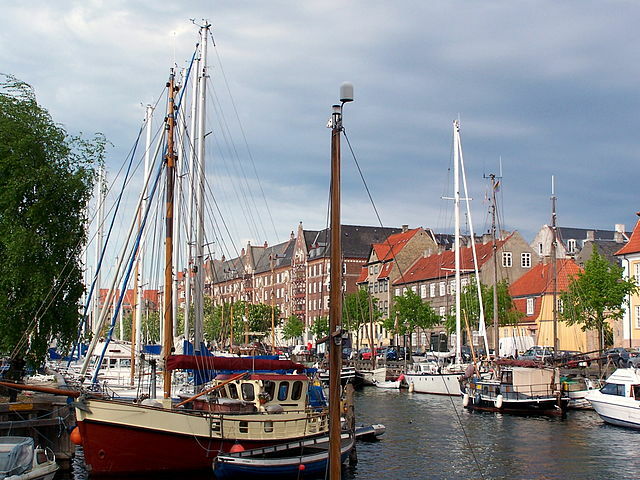 By international standards, the standard of living is high, and the differences between rich and poor are smaller than in many of the countries with which Denmark is traditionally compared. 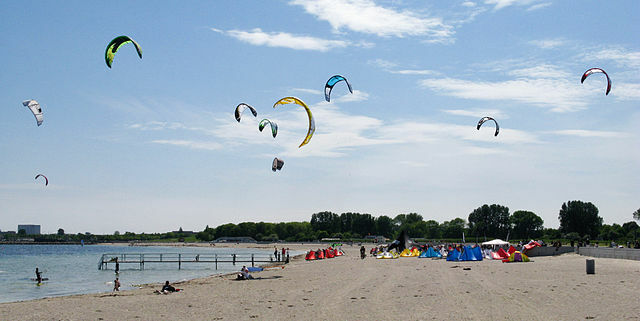 The country has a coastline totaling 7,314 km in all and a 68-km-long frontier with Germany. It is a distinctly low-lying country, the highest point being only 173 meters above sea level, but the landscape is undulating and varied; only occasionally is it possible to find undisturbed nature, and the view everywhere shows signs of human activity. Only on the island of Bornholm do we find bedrock, and otherwise the land is characterized by fertile clayish or sandy moraine landscapes. Most of the country, c. 66%, is under cultivation. 12% is covered by deciduous or coniferous forest, while meadow, heath, marshland, bogs, sand hills and lakes constitute c. 10%. Built-up areas and traffic areas make up the remaining c. 12%. The climate is temperate, and precipitation is sufficient to provide all the water needed. The population stands at c. 5,482 million, and the population density is c. 126.4 per square kilometer. Foreign immigrants and their descendants amount to c. 478,000. 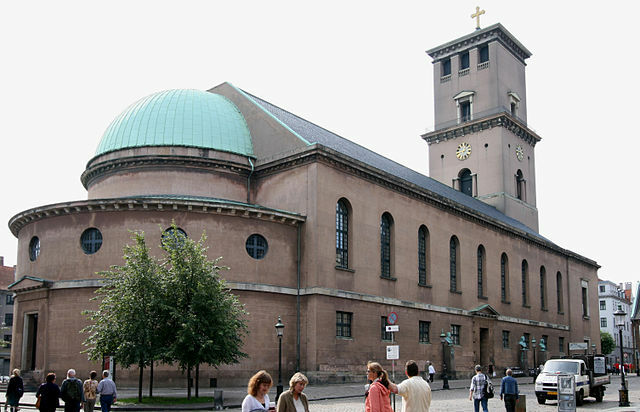 The language is everywhere Danish, and the vast majority of the population has been baptized into the established protestant church. Denmark is therefore nationally and culturally very homogeneous. 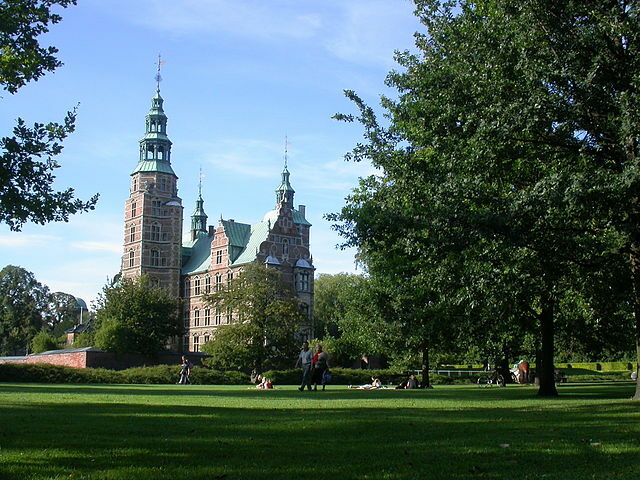 Interesting Destinations in Denmark: Frederiksborg Castle, Hillerd. Built in the 17th century, Frederiksborg Castle is a magnificent Renaissance palace which today serves as the home of the Museum of National History. Kronborg Castle, Helsingr (Elsinore). This is the Castle Shakespeare used as a setting for his great drama Hamlet. During the “Sound Toll Days” of the 15th century, Kronborg held a strategic position at the entrance to the sound and imposed payment of a Sound Toll on all who crossed. Besides huge halls and casemates (dungeons), the castle also houses the Danish Mercantile and Maritime Museum. Louisiana Museum of Modern Art, Humlebek, North Sealand. Situated north of Copenhagen, this museum is set in a beautiful park overlooking the resund (sound) and dotted with splendid sculptures. The interiors hold large exhibition rooms, along with a concert hall and auditorium. The exhibitions at Louisiana are always of extremely high quality, featuring top names in art from today and yesterday.